This week I've combined the running back and tight end waiver wire picks into one piece. Just not enough tight ends to make a full fledged article. As you already know, the waiver wire is where leagues are won. Solid waiver wire transactions will ensure you make the playoffs, period. 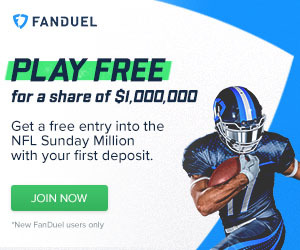 Last week I recommended running back Dion Lewis, if you picked him you should be very happy with last weeks performance and dare I say another bountiful week 3 performance is en-route. Headed into week 3 here's my top waiver wire picks. Duke Johnson, Cleveland Browns (37 percent owned): Yes Johnson got more playing time over Crowell (snaps (26) vs Crowell (24)) but this was probably more about game flow. This waiver wire pick is all about who will eventually end up the undisputed lead back in Cleveland. 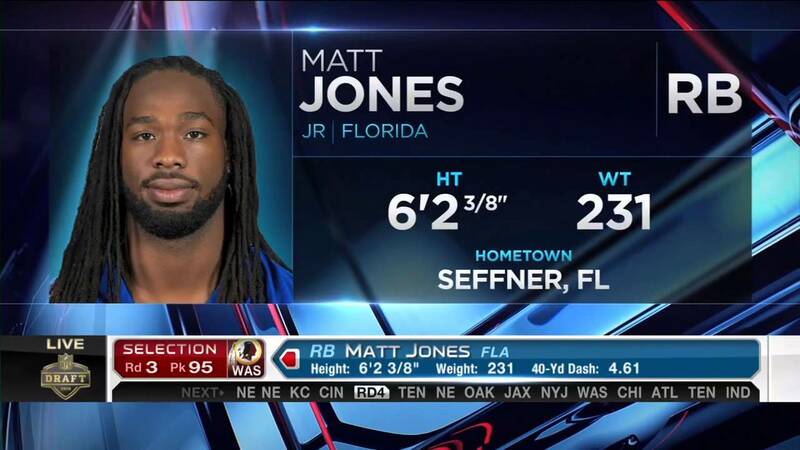 Crowell isn't nearly as athetic as Johnson and will soon find himself on the bottom end of the timeshare. When this happens is another story and until it does happen Johnson is no more than a RB3 / FLEX in 12 team and larger leagues. Ronnie Hillman, Denver Broncos (36 percent owned): If you own Anderson you really should grab Hillman off of waivers. Im not saying Anderson is doomed and I'm not saying this near 50/50 timeshare will ever end, it could look like this for the remainder of the season. But in the event the pendulum starts to swing more Hillans way you'll want to ensure you have him on your roster. Consider both back RB3 / FLEX material headed into week 3. David Johnson, Arizona Cardinals (34 percent owned): David Johnson continues to make a case for more playing time as he amassed 45 yards and a touchdown along with a kickoff return for 108 yards to pay-dirt. Unfortunately, I think we can believe coach Bruce Arians statements that Chris Johnson will start while Andre Ellington sits out. Johnson has been booming as of late, but is a boom or bust play in standard fantasy leagues. His home run ability makes him a great value pick in DFS and best-ball fantasy leagues. 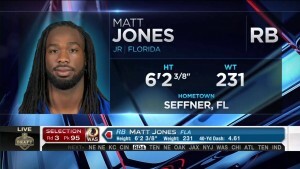 Matt Jones, Washington (23 percent owned): Jones will probably supplant Morris going forward with a 60/40 snap share. In week 2 he went off for 146 total yards and two touchdowns against the stout RAMS. Veterans hardly ever get unseated but Jones talent and Washington's run heavy offense make this a splendid waiver wire pick. James Starks, Green Bay Packers (11 percent owned): Eddie Lacy's ankle injury makes Starks and immediate waiver wire pick-up. His Week 3 game against the Kansas City Chiefs isn't desirable but you might not have any other options. Starks seems to do better coming off the bench and I've seen this scenario before, so temper your expectations as Starks is not Lacy by any means. Devonta Freeman, Atlanta Falcons (8 percent owned): Tevin Coleman is out a couple weeks after fracturing multiple ribs. Freeman has never been much of a threat but opportunity and volume will elevate his fantasy status on the Falcons high powered offense. Dion Lewis, New England Patriots (40 percent owned): If you didn't take my advice last week you better jump on him now. He's the best running back on the waiver wire right now, period. While New England typically isn't a team I like to promote running backs in, Lewis's talent level and the clear lack of talent behind him is starting to make me believe he is a lock every week to lead all New England backs in snaps.